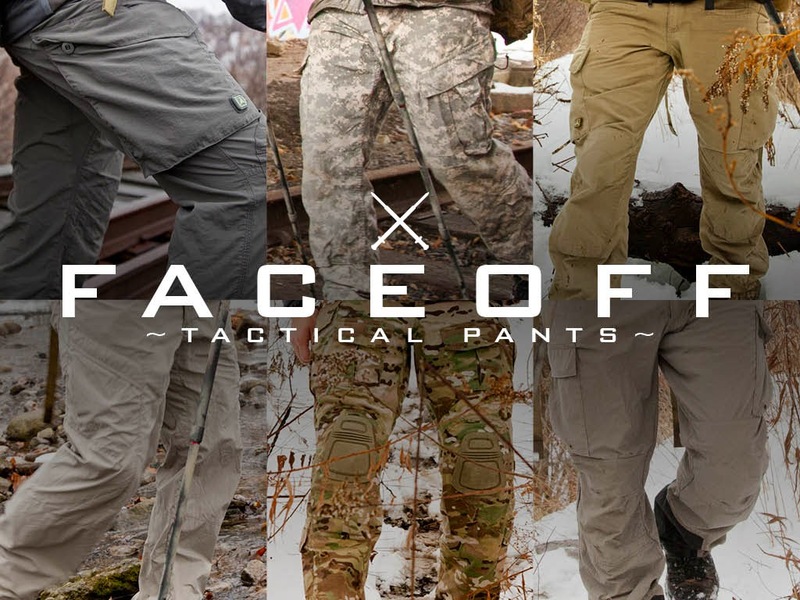 Tactical pants, or as our friends in law enforcement and armed forces call them, pants. Whatever you call them, they are a massive step up from wearing jeans or track pants when it’s time to do some PT. 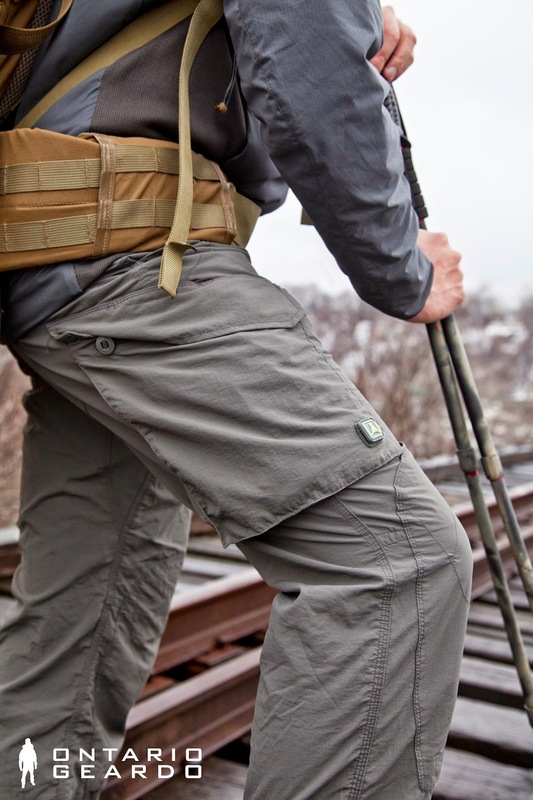 As a civilian, my "tactical" uses for these kinds of pants are kind of limited, but where they really shine are for range days, camping, hiking or during GoRuck Challenges. These pants are not designed to help you with your yoga class or your upcoming half marathon. These pants were designed to get dragged through the mud, dunked into a lake, and low crawled through a ditch without ripping or unnecessarily sucking heat away from your body when wet. We will be looking at a range of pants all of which have strengths and weaknesses. The most basic of all the options here are definitely the Army Combat Uniform pants. They’re cheap, they’re battle tested, and have almost all the features you could ask for in a good pair of pants. Some of the features include: two massive thigh storage pockets with elastic drawstring and Velcro closures, two smaller calf pockets, pockets for kneepads, two-inch belt loops, cuff drawstrings and a waist drawstring. I’ve owned my pair now for quite a while. They’ve been on some pretty long hikes and have spent some honest time in the dirt. A problem that I know I’m not alone on, is that I’ve blown out the crotch and have had to repair these pants more than once. The thigh pockets on the ACU pants are by far the biggest out of all the pants covered in this review. Calf pocket, and to the right is the opening for the kneepad insert which is accessed by hook and loop Velcro. They are made with a 50% nylon and 50% cotton blend and can come in variety of patterns. I'm sure you knew already, but just in case, ACU actually refers to the cut and not the camouflage pattern. These pants are made with ripstop material and will take a lot of abuse. If it’s cold outside, and if I know there is a possibility that I’ll get wet, I’ll always choose my PCU. The ACU pants hold onto water and that’s the last thing I want since hypothermia isn’t too high on my bucket list. When it’s hot out, I certainly have pants that will regulate my body temperature better than ACU since they are fairly thick. When do I use them then? I’ll grab for these guys when I’m bushwacking or when I know I’m going to be in for a rough time. When the comfort of my lower body in regards to temperature is secondary to protection from abrasion; and for when I figure the probability of ruining a pair of pants is high, ACU is my go to. These are ACU pants on crack. The big thigh pockets are there of course, but also have inner compartments and D-Rings for attaching lanyards. There is also an opening to dump things quickly into the pockets. As well, two smaller pockets on the top of the thighs will fit M4 mags perfectly. There is no draw-string or calf pockets, but the kneepad pockets, cuff drawstrings and ripstop construction are definitely there. The blend is also similar at 52% nylon and 48% cotton but there is also an addition of a DWR treatment that will help you shed water for the first few months you own the pants. These do not come in camouflage but are available in earth colours like tan, olive green and grey. 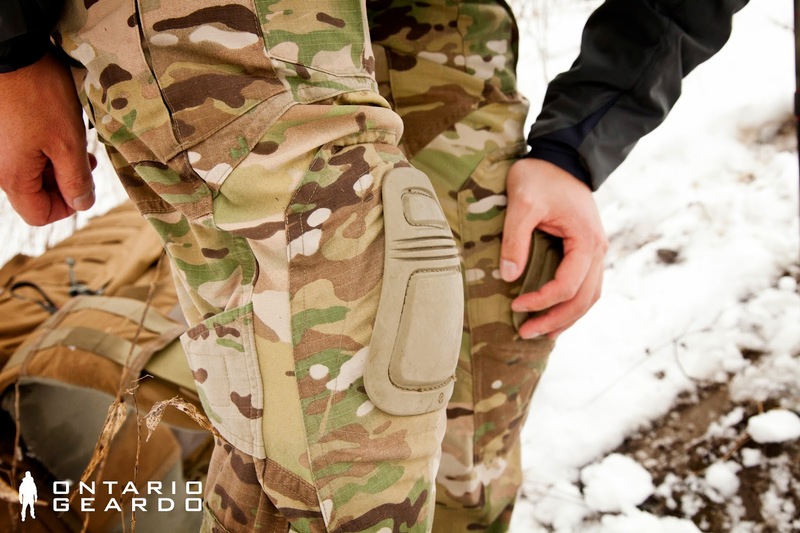 Like the ACU pants, the TAD cargos have kneepad pockets and generous thigh pockets. Additional pockets on the front of the thigh can fit M16 mags, but I think they're better suited for smaller things like phones. One of the big differences that TAD made is that it has a gusseted crotch that allows for better freedom of movement without strain on the stitching. I haven’t blown this pair of pants out in the year that I’ve owned them and I wear them a lot! The one drawback in regards to these pants is that it’s so hard to actually get your hands on them. TAD seems to have very small production runs and a massive following. So when they go up on their website, they get sold very quickly. However a bonus from this San Francisco based boutique is that when they have pants in stock, they have a pretty wide range of waist sizes and inseam lengths. These are the same as the RS pants but are made with a lightweight 100% nylon with DWR and no ripstop. The benefit here, which I’ve tested myself, is that when you jump in a lake and then go for a run, you are going to be dry much faster than the cotton blend option. They will also be much more comfortable to wear in the heat because of the thin material, but don’t write them off as being delicate. I’ve done a number of GoRuck style PT sessions in these pants and they still look like new after a wash. When I went to go buy a pair in San Francisco, I was told by the staff that the day before a bunch of GRTs came in and cleaned them out in preparation for an upcoming challenge. It was nice to know other GoRuck guys were into them, but was a bummer I had to wait. 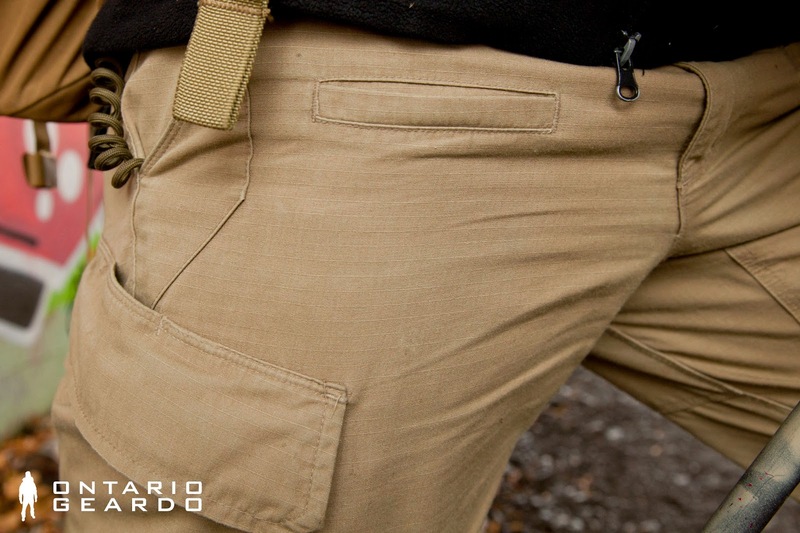 Both the TAD options have inner pockets within the thigh pockets. As far as I can tell, the cut is exactly the same when it comes to the RS and the AC pants. The lightweight and quick dry material in the AC though makes them a great choice for wet weather or when you need to save space in your pack. TAD took the standard combat pant and refined every detail. The improvements they made in terms of durability, range of motion, and application is what you’re paying for. On top of that you’ll be hard pressed to find a pair of “tac pants” that look as nice from an urban standpoint. I have no problems walking around downtown with TAD pants, but I would be hesitant to roll around in ACU, PCU or Crye. They’ve blended function with style flawlessly in my opinion. *Added bonus, both the RS and AC pants have hidden passport pockets on the inside of the pants attached to the back pockets. How cool is that!? This is the only option on the list that is a non LE/MIL pant. It’s not even from the LEAF collection! That said, I was turned onto these pants after seeing a video by Travis Haley that focused on what he puts in his gobag. These pants do not have massive thigh pockets, drawstrings on the cuffs or waist, kneepad inserts or any of the fancy features the other ones do, but man do they ever pack down small in your bag. The pants are constructed with quick drying TerraTex nylon with elastane fibers. The fabric also provides UPF 50+ protection, and in my experience, unparalleled breathability thus making these a great choice for the summer. These won't win you any points at a hipster bar, but these roomy pants will keep you comfortable on the trails. Like the TAD option, these pants have a gusseted crotch articulated knees which should show you that these pants were meant for activity. What’s really awesome about these pants is that they are lightweight, but also durable enough to go camping with. I’m sure they aren’t as durable as the cotton blend options I’ve listed here, but that’s why you have to select the right pants for the activity. If you’re looking for a pair of pants that aren’t screaming “concealed carry” when you go downtown, these are a nice option. As well, since they aren’t LEAF, you can get them at most stores that sell Arc’teryx. Both of the GoRuck Challenges I have participated in have been in Toronto during the early spring. That means that the temperatures are hovering around freezing and dipped below during the night. If you expect to be wet, make sure that you have clothing that is going to keep you warm whilst you are wet. As well, make sure your clothing is going to dry as quickly as possible. PCU was designed to keep members of the US Special Forces warm in the colder months in Afghanistan. If that’s not a good enough selling point for you I don’t know what is. The Epic Glacier (5.8oz fabric), by Nextec has done a great job of keeping wind and light rain off of my legs over the years. It has proven itself time after time that getting wet in the winter is not a game ender. Get dunked, walk yourself dry in about an hour even if it's freezing cold outside. These parts are treated with DWR, but don’t expect them to be rain pants. The cuffs include webbing to turn the pants into gaiters. There are more practical features on these pants that the others in this list in my opinion. 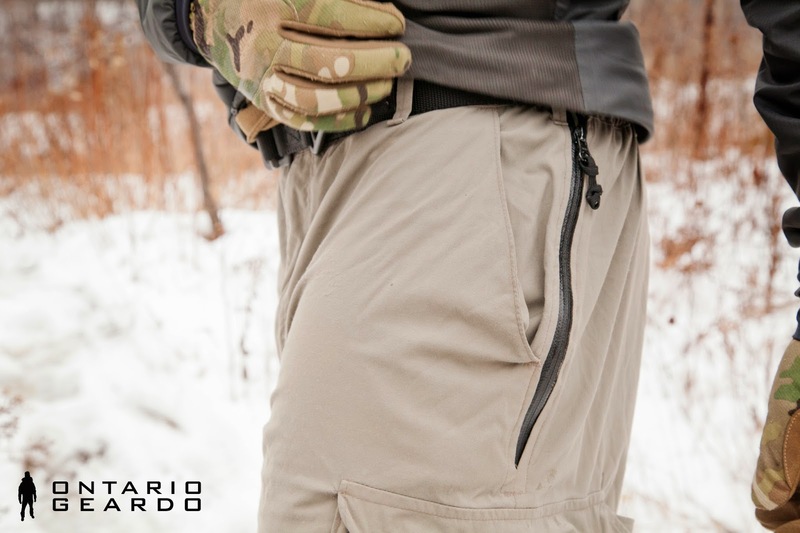 Side zippers at the hip allow you to easily take the pants on and off quickly as well as allow access to your pockets if you are wearing these over another set of pants. The zippers at the ankle make it easy to put the pants on if you already have your boots on. A neat feature with the Level 5 are the loops on the cuff. 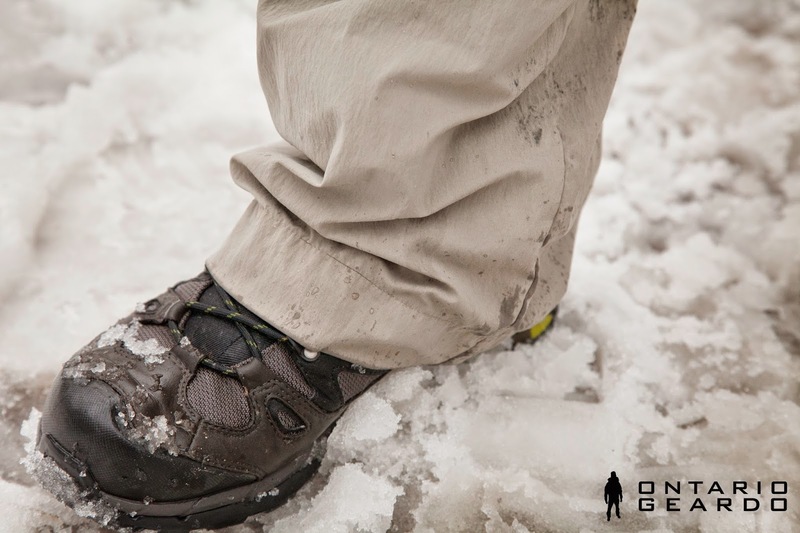 If you tie some paracord or shock cord around the sole of your boot, it will turn these pants into a poor man’s gaiter. 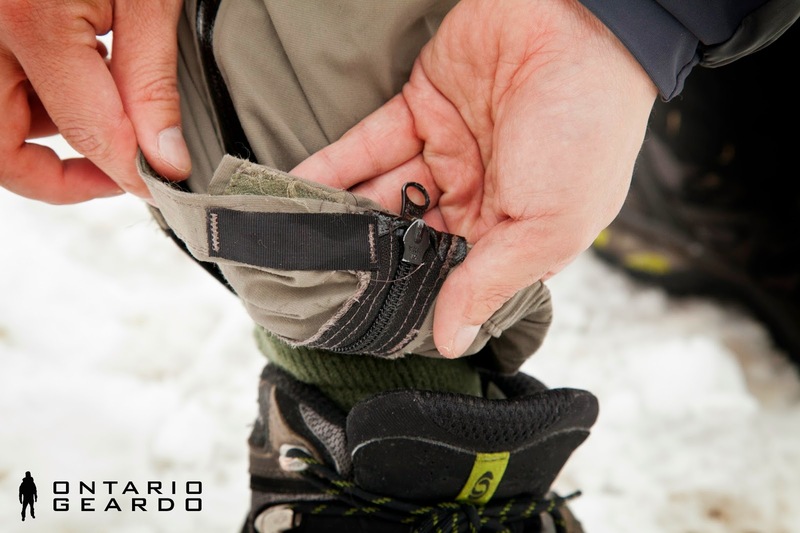 This will keep your pants around your laces and will help keep rocks and snow from entering the top of your footwear. The majority of companies that produced these pants are no longer making them unfortunately. Beyond is definitely going to be your best bet for sourcing a new pair. If you want a cheaper option check out my Buyer's Guide, then try your luck on eBay. Just aware that there are cheap airsoft knock offs from China. They have gone as far as copying the ORC label, so buy with caution. 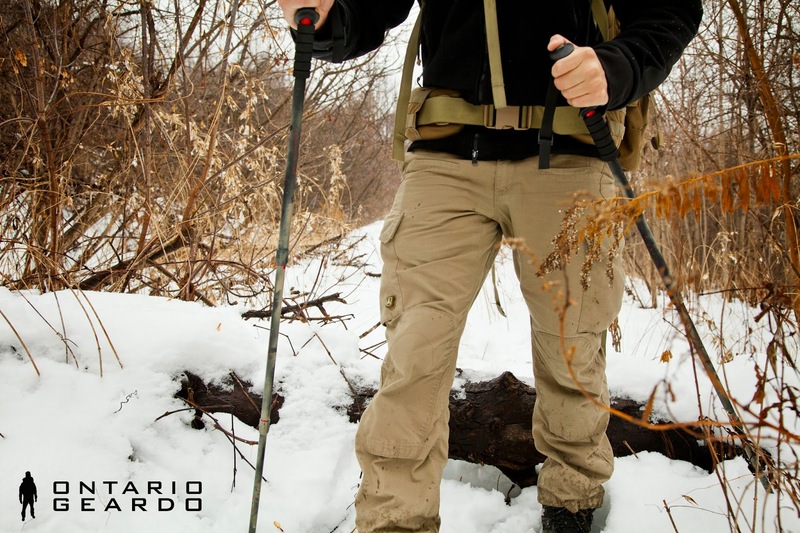 For more information on the ORC Level 5 Pants, follow this link for my full review. If you are looking for a pair of pants with all the bells and whistles look no further. 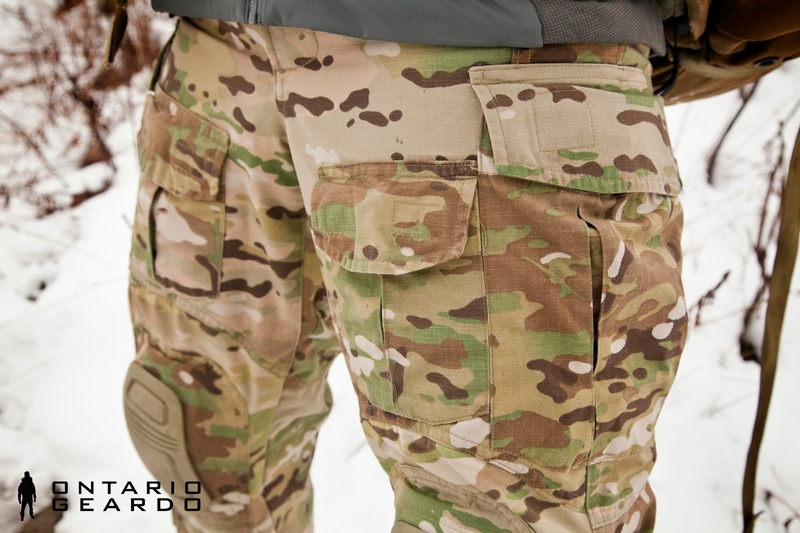 With 10 pockets, double layer seat, AirFlex knee pad pockets with height adjustment, all wrapped up in Mil-Spec 50/50 NYCO ripstop Multicam, what more could you ask for in a pair of pants? These pants are the choice of many tier 1 operators. They are the toughest pants on this list. That said, something to consider is that if you do manage to rip these things, you’re out over $200. You could potentially get ten pairs of ACU pants for the same price. The ACU pants, have lots of the same features, it’s just that the details are not as refined as what Crye makes. There’s no denying that these pants look slick, but for what they cost, I’m not sure I’m convinced. From this civilian’s standpoint, and considering all the activities I have, these pants are too expensive for me to replace. I don’t want to be distracted by my pants and if I’m going to rip them. I want to focus on the task at hand. No shortage of pockets on these pants. The kneepad height can be customized so that it's always in the right spot. I’ve also heard a lot of people getting abrasions from the material on the knees. If they aren’t cinched tightly enough, they can rub and cause you some discomfort over time. With all that said, I don’t want you to get the impression that these are not a great pair of pants, because they absolutely are. I think that if you could find a pair of combat pants that performed as well for less, then you’d see Navy SEALs wearing those instead of the Gen 3 combat pants. The build quality is excellent, and there are a lot of different sizing options. It really comes down to whether or not you need the best or if you’re willing to compromise. Each one of these pants have pros and cons. I can’t simply choose one as the best as I truly believe it’s situational. If someone were to ask me what pair of pants I think would be best for doing The GoRuck Challenge, I have two selections. In cold temperatures, the winner hands down is PCU level 5. 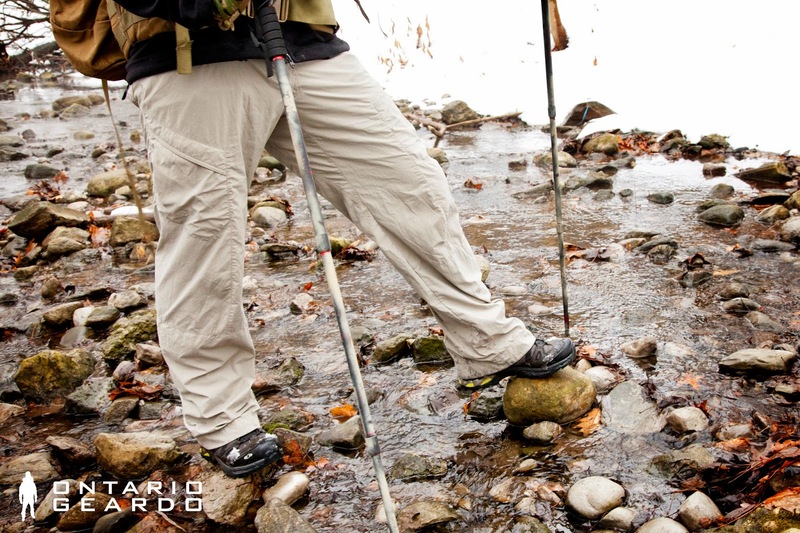 They keep you warm and dry in the cold and snow, and will keep you relatively comfortable when you get wet. 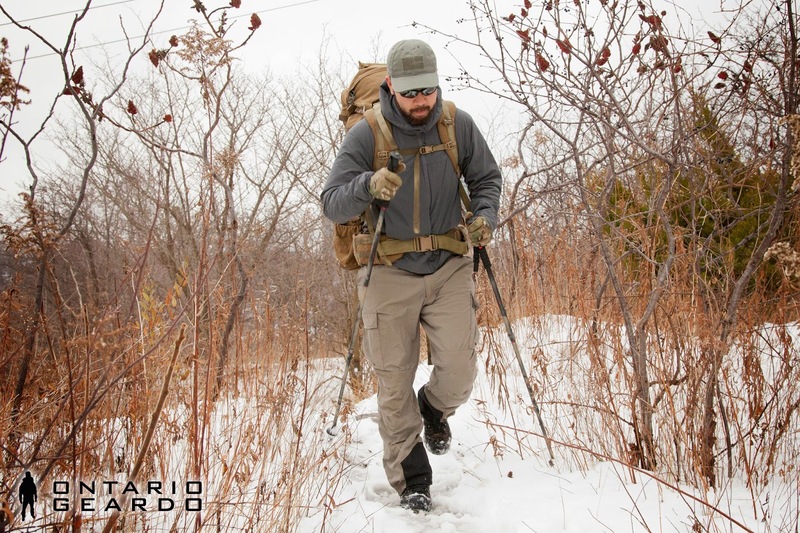 For warm weather, my choice is the Triple Aught Design Force AC Pants. This decision was much harder to determine than my choice for cold weather. 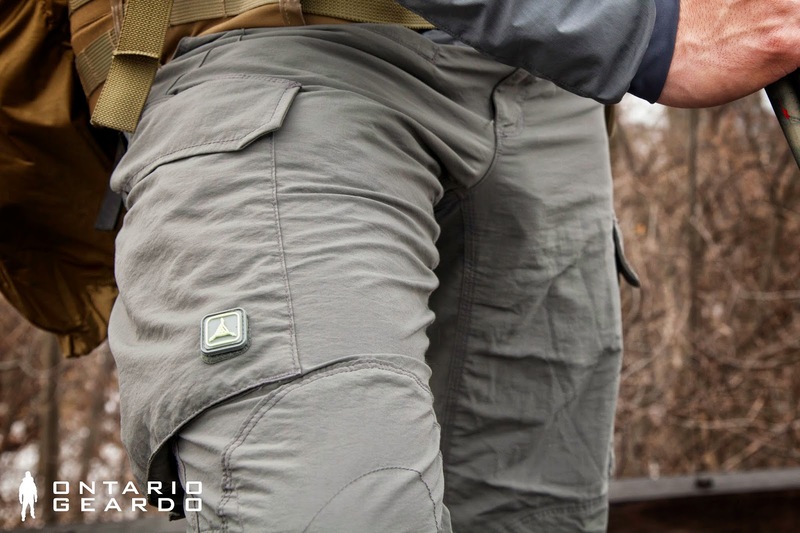 What it really came down to was that the Force AC Pants are lightweight, quick dry cargos with optional kneepad inserts at a decent price. All of the options except for the PCU would actually be decent choices in the summer as being wet when it’s warm is a matter of discomfort rather than hypothermia. In fact, if it’s really hot, having pants that stay wet for a little longer might actually help you cool down if you don’t mind the added weight. At the end of the day you should choose the best option you can afford. As I said before, the options I’ve presented on this list are all fantastic choices. The pants I selected are my personal choices, but that doesn’t necessarily mean they are the best for you. If there is anything I’ve missed or if there is anything else you’d like me to talk about just let me know in the comments, and I’ll be more than happy to expand on this discussion! Thanks for the review. I've often wondered about the Crye pants. I ultimately passed on them because of the price. As you said above, I didn't want to have to worry about my pants because they were so expensive. I currently am a TAD fan and agree with you on their AC cloth pants. They are awesome. And, nothing beats good 'ole 'army' pants for abuse...costwise. I think that with Crye, they are great if you need them for work. Better yet, if work pays for them, then you're golden. However for guys like me who just do this stuff out of personal interest, and considering how hard I am on my gear, it's hard to justify expensive pants like that when there are other great options at more than half the price. Nice review (it was referenced on TAD's FB, so expect heavy traffic)....For what it's worth, my work does pay for me to have Crye pants, and really, I prefer to run various TAD models w/ Arc'teryx Kneecaps for operations (fortunately we get that latitude)...In fact, probably my favorite pants are actually made by Marmot & I found in a TJ Max discount clothing store for about $20....I wear them all the time for day to day & training...but the TAD's are my "go to" for live stuff. Thanks very much for such a great and concise review. 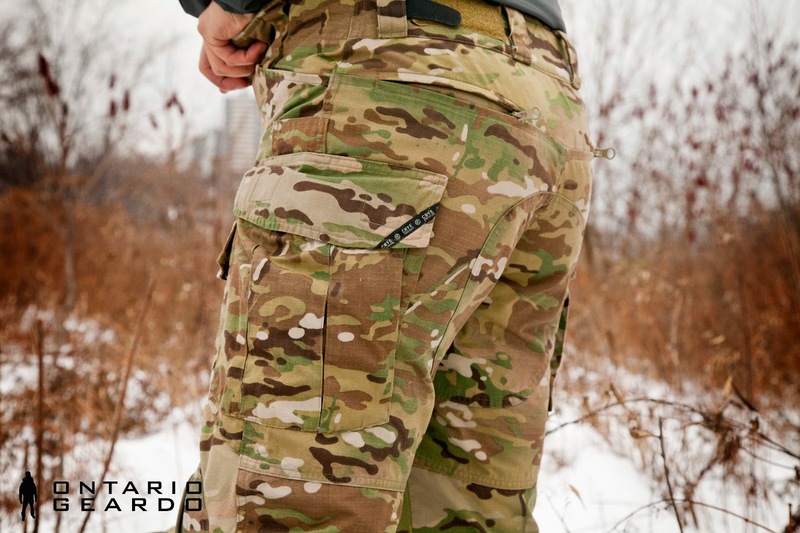 I am one of those self-confessed cargo pants aficionado and probably own too many to be willing to admit :-) I however stick to the real-deal ones like you, built for purpose, mil-spec materials and camo, sturdy, rugged, ready to take the extra beating. 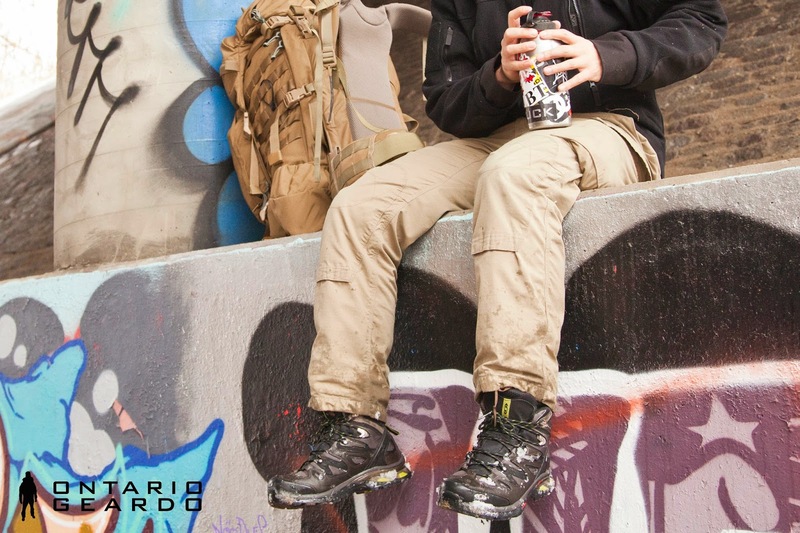 I tend to stay away from the fashion cargo pants like Gap, Old Navy, Abercrombie, AE, Ralph Lauren and others which usually come in over-aged all-cotton twill, to heavy and not durable enough for all sorts of outdoor activities I tend to engage in. 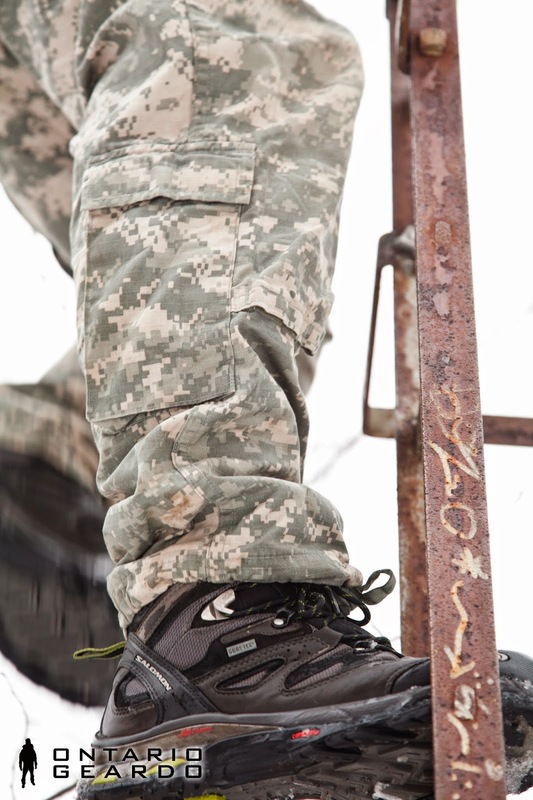 I agree about ACUs, it's probably the most underrated pair of cargo/camo pants out there, especially in mil-spec NyCo. FRACUS I tend to stay away from, have 2 in Multicam Defender M (these are currently used in ME theater) and one of them started to rip off on seams and gusset...simply too flimsy for comfort, not sure how many pair the soldiers actually get thru but it ain't pretty. Talking about Crye stuff, yeah a bit pricey but if you stick to their Field line it ain't much more expensive than TAD's and I'd give a Crye G3 Filed pants here an upper hand. Just about everything on them is done 'right' and the fit and finish is the best so far bar none. Others may disagree but that's just me. Thanks for chiming in dude, and awesome write up! Glad another geardo found this site :) As a side note, I purchased a pair of the LBX pants in MC and blew the crotch out on the first day haha. I should have known better. Strange that happened. 65/35 PolyCo mix is usually more durable. I have few pants in that material in Ripstop but tend not to wear them much as they're rigid )(the material feels like canvas) and not as flexible as my other pants. Ya, it wasn't a failure of the material. It came apart at the seam. That's definitely a reason why I am a big fan of gusseted crotches :) But ya gotta love NyCo! Here's something I just put together re ACP UCP pattern re-dyeing. Hope you like it. Thank you! I unfortunately haven't had the opportunity to check out much of the Massif line, nor do I actually know a whole lot about them. Where do you think a good place would be to start? As you can imagine, I'm always looking for something new to check out. Hi, VERY NICE REVIEW & PICS, Thanks you! Their field and combat cut and profile would fit men better, indeed. Not exactly something I would normally expect to see on women while hiking/trekking. But most of the pants marketed these days for outdoor activities are made in either full nylon or full polyester. The issue with these materials is that they still don't breath like fabrics made of cotton/poly or cotton/nylon mix. 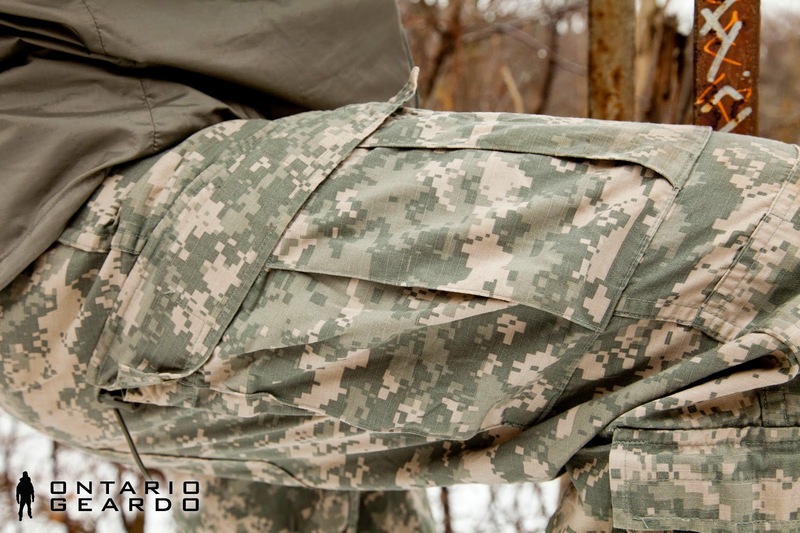 There is a good reason armies selected NyCo ripstop or twill as their fabric of choice when it comes to both temperate and cold weather uniforms. They are colder in hot weather and warmer in cold weather than full blown syntetics which tend to heat up quickly under sun and make you feel cold when the temperature drops in the evenings. Not to mention that omnipresent 'swoosh' sound caused by rubbing tights and or knees while walking in full syntetics. I owned in the past many outdoor pants and tops from manufacturers like Outdoor Research, Patagonia, Arc'teryx, REI, North Face and others... I don't tend to wear any of them anymore. 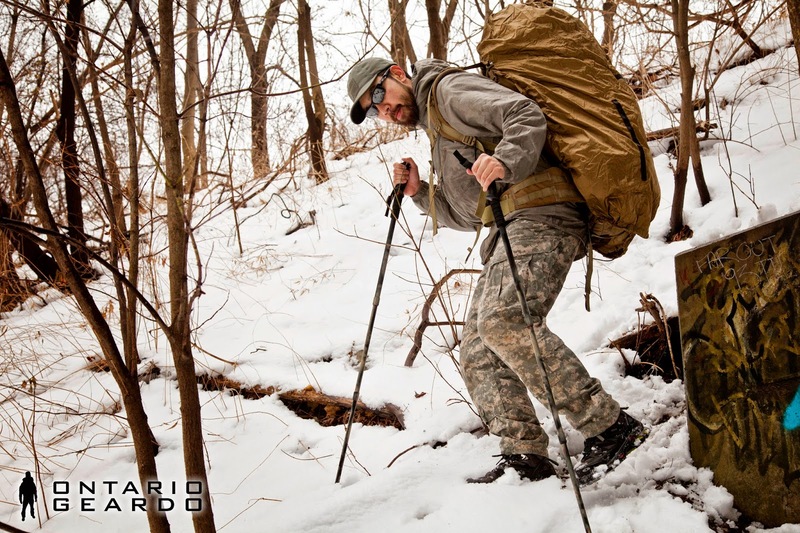 Instead I moved onto Crye's nyco field pants, TADs RS nyco pants, canvas Vertx and ACUs in Multicam nyco. Thanks for chiming in! The swoosh is definitely still there, but for the example of the Rampart pants, it's not too bad, and in my expereince, they are probably the most comfortable for me in the summer temperature wise. If I'm in the forest though, and anticipate a rough walk, NyCo all the way.